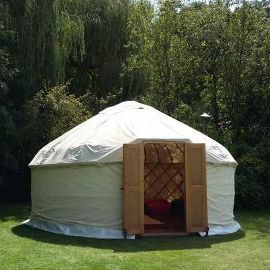 Yurts, which originate from central Asia, are an increasingly popular alternative to a traditional event venue. 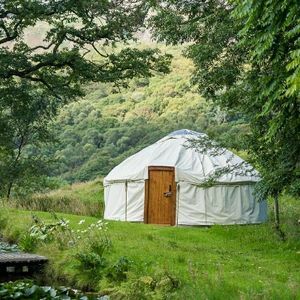 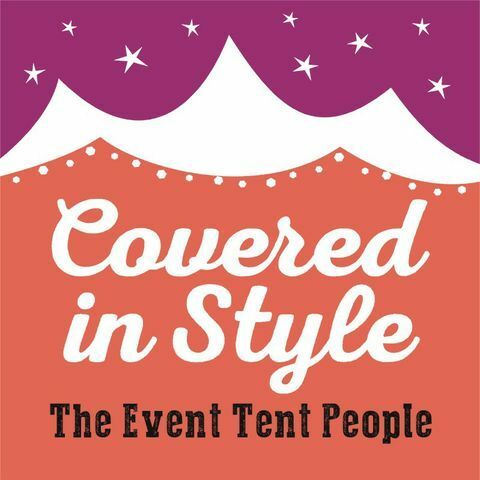 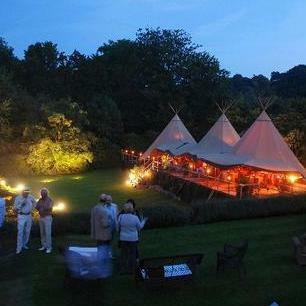 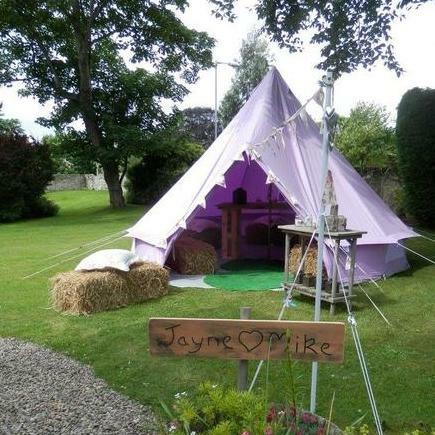 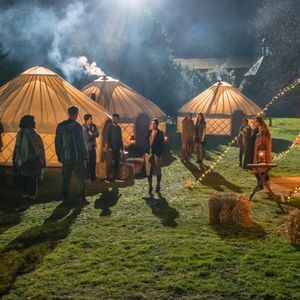 Poptop has 10 yurt suppliers near your event in Bacup, Lancashire. 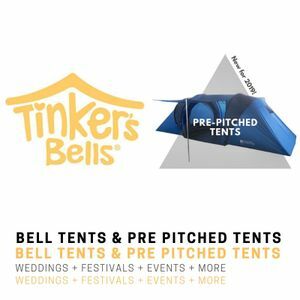 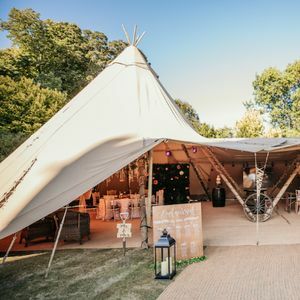 Our wedding is going to have a festival theme being a marquee outside with Dj and sound system and that is why we were looking for a bbq or hot buffet style service to have a no fuss wedding meal.